I AM NOT KIMORA LEE SIMMONS. This site is not affiliated in any way with Kimora Lee Simmons, Baby Phat, KLS or anyone else. who can write my dissertation on Splitsville? Kimora Lee Simmons, president of Baby Phat and creative director of Phat Fashions, wears lightweight fabrics on long flights. She also staves off dehydration by drinking lots of water. To keep her two children entertained, she brings reading material, games and toys. 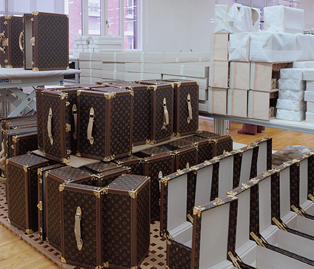 When it comes to packing, Simmons swears by her Louis Vuitton luggage. ("I always need a bit of extravagance," she says.) Seems toting pricey gear makes traveling less of a chore. This is very cute. I am going to use this idea for Easter! Thank you for your time to make this article! If you have valuables inside your home, consider investing in a safe for extra security.